Both the Tier 1 youth and girls teams are aiming to defend national titles. A winning culture breeds success. 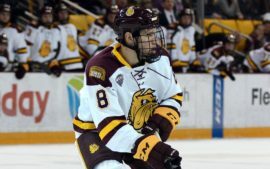 Anders Sorensen and Erin Rourke-Smith are two coaches who live by that philosophy. 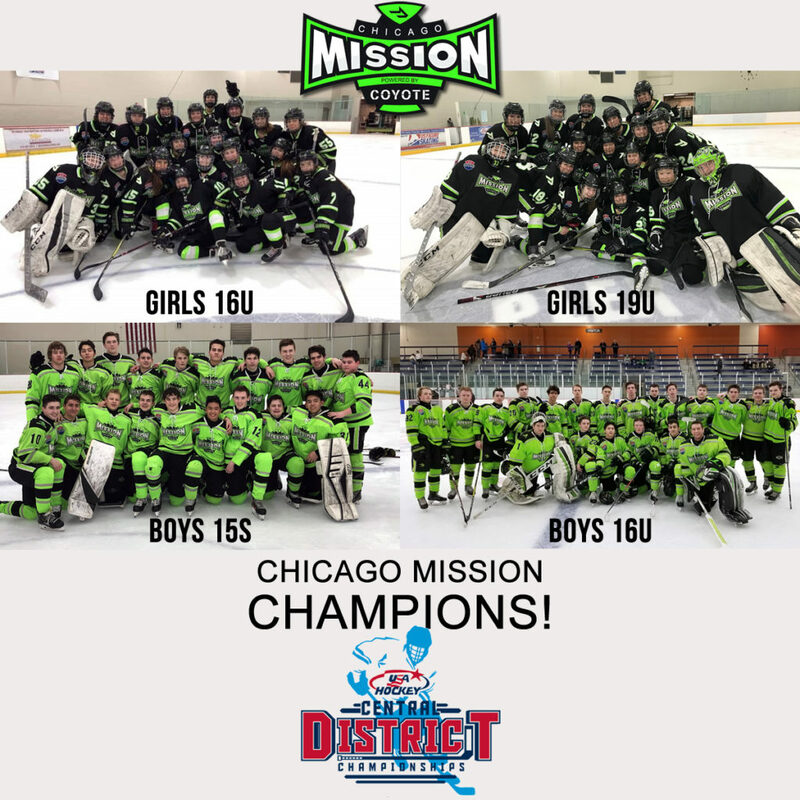 For the second straight season, both Mission 16U teams will be headed to Chipotle-USA Hockey National Championships after winning Illinois and Central District titles. 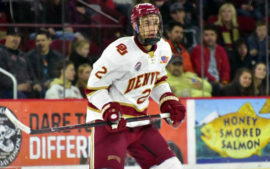 Last year, both squads came home with national titles.